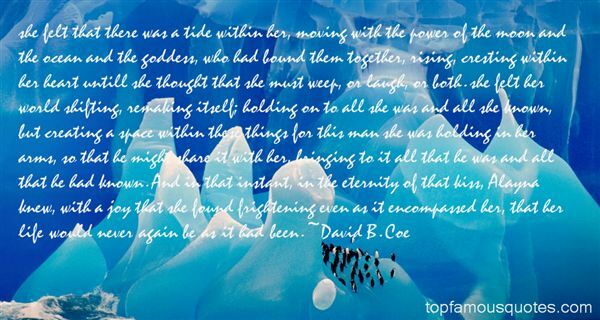 Reading and share top 2 David B Coe famous quotes and sayings. 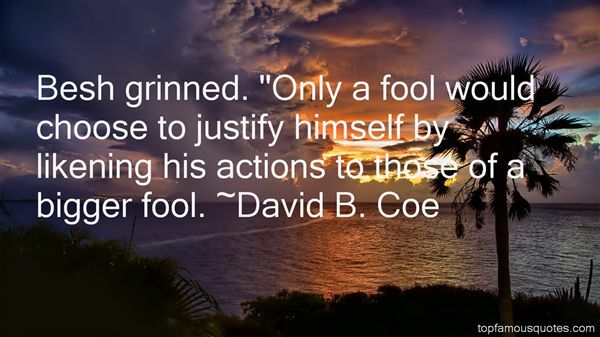 Browse top 2 most favorite famous quotes and sayings by David B Coe. Singing is a form of admitting that I'm alive."